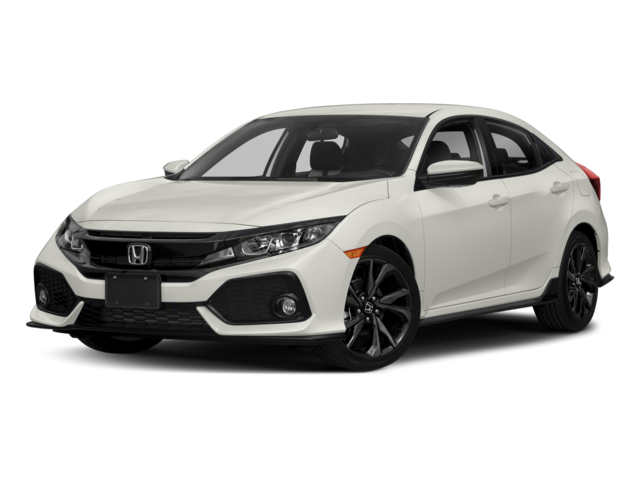 The 2018 Toyota Corolla reaches 40 mpg/highway, while the 2018 Honda Civic offers 32 mpg/highway. 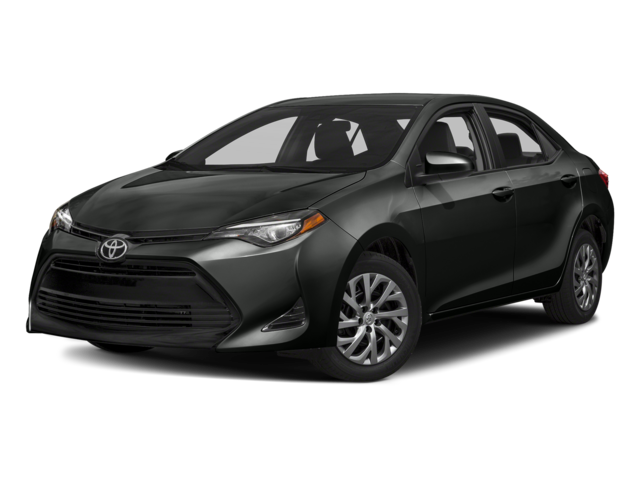 The Corolla offers a lower starting price at $18,600 starting MSRP*, compared to the Civic starting price of $18,840 MSRP. 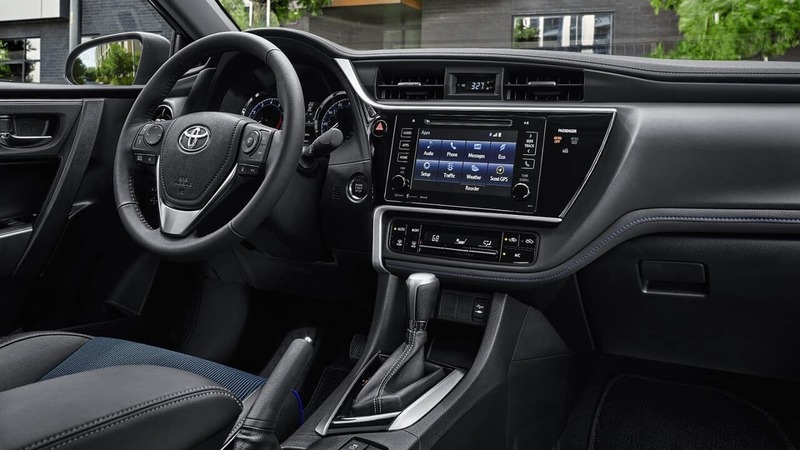 Corolla offers exterior and interior features like the front knee air bags and heated side mirrors. Which Sedan Has the Better Performance? One feature the Corolla has that the Civic lacks is the Toyota Safety Sense™ (TSS). This safety suite comes standard and features a pre-collision system with pedestrian detection to provide a safer ride. Avoid potential collisions with the audio and visual alerts and automatic braking system to slow you down. Schedule a test drive with us today! Try out the 2018 Toyota Corolla and the upgraded Toyota Corolla LE and feel the difference for yourself.